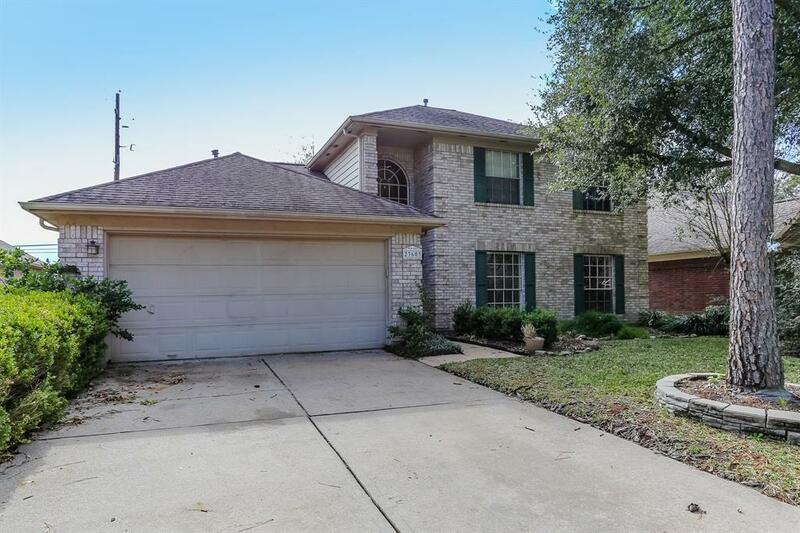 Beautiful 2-story home in the Hickory Creek subdivision with the top rated schools in Texas! 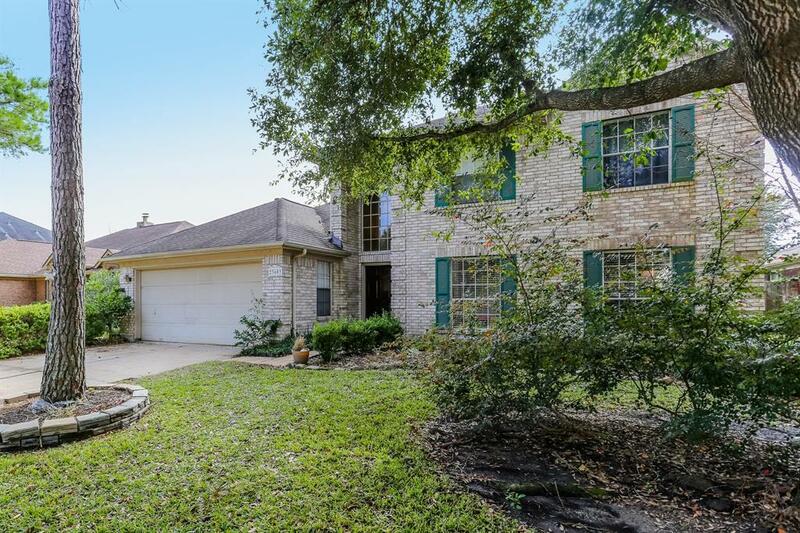 Home features 4 Bedrooms 2 baths with a downstairs Master Bedroom! Renovated Kitchen and bathrooms all includes new light fixtures, fans, and stainless steel appliances. Gas-log fireplace in the family room! 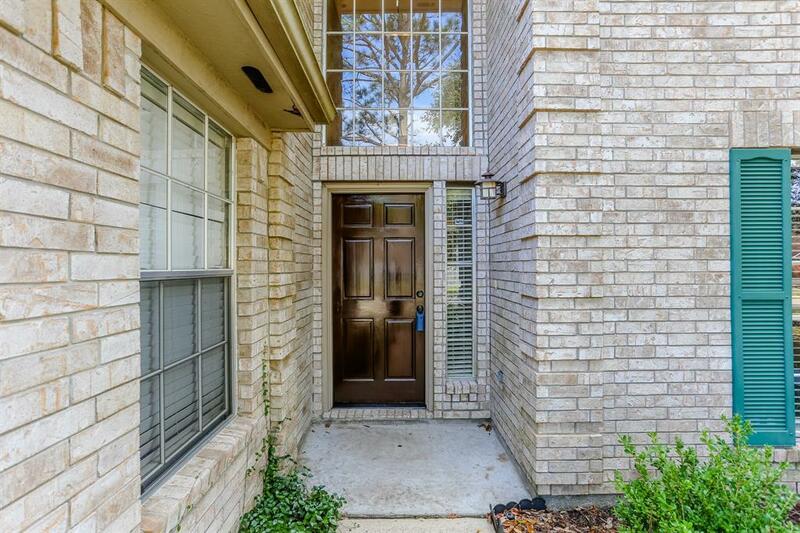 Sizable master bedroom with large windows, master bath with garden whirlpool tub and separate shower, and large master closet! 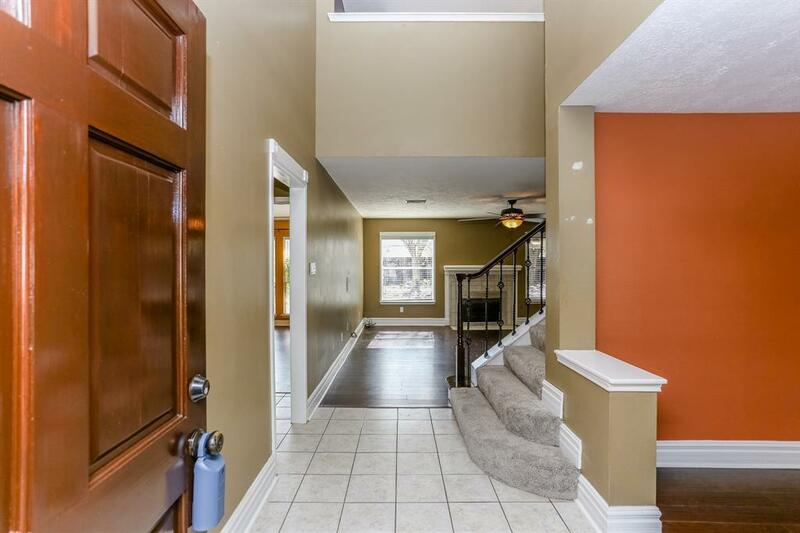 New wood flooring on the main level and new carpet in the 3 bedrooms and bonus room upstairs! Covered back porch has 3 ceiling fans and overlooks the sprawling backyard and Koi Pond - making your fenced backyard experience peaceful year round. No back neighbors! Come and see for yourself! Dont miss out on the opportunity! Refrigerator, Washer and Dryer are negotiable!